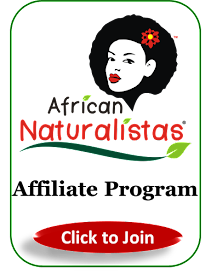 African Naturalistas: Is Natural Hair for everyone? 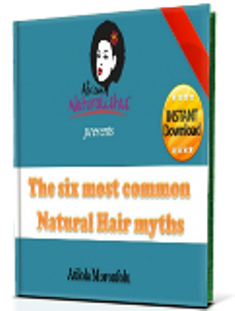 There are different kinds of reasons why people go natural. 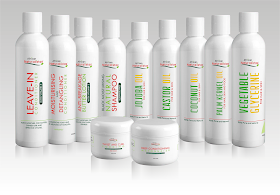 I will list some of the reasons why people go natural. Religious purposes, some people do not like relaxers, following the ‘Team natural’ trend, making a fashion statement, having a healthier hair and some other reasons I don’t know of. 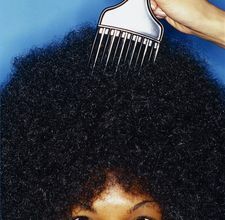 Whatever your reason for going natural, be sure you are prepare to see it through as lack of knowledge can lead to hair frustration. Don’t like say ‘wow, Tina’s hair is so nice and its all natural, I am going to go natural too.’ You need to know what exactly Tina does to make her natural hair look nice and be sure you can go through the same routine before you take that big step. 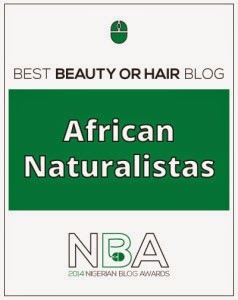 The simple truth is that African Natural Hair requires more discipline and dedication to maintain. If you hear otherwise, you should doubt it seriously. 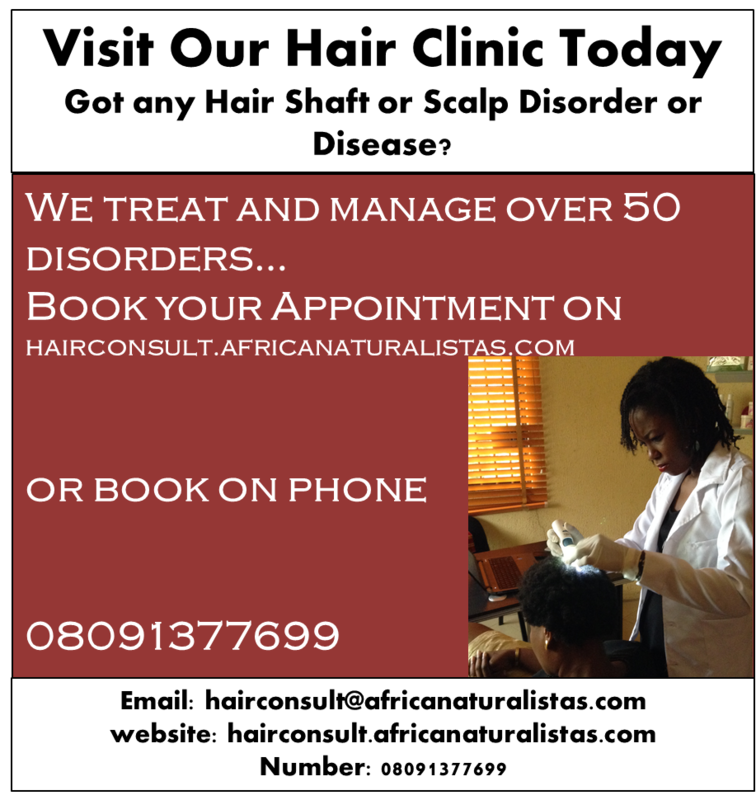 The good news is that there are always ways to surmount every challenge in life, and the natural hair challenges are not any different. Have you ever asked yourself what our core African ancestors did in the olden days when there were no relaxers? At least, we have never heard that their combs kept breaking or that they had constant headaches. It only goes to show that there were some things they did to their hair then which some of us are not aware of. Overtime, this blog will be of immense help to African natural hair carriers, as we will be sharing tips and helping each other out. So to answer the question asked in this topic, the answer is Natural Hair can be for everyone, but the reality is that it will never be. This is because not everyone will have the time and patience to go through with the maintenance routine that natural hair requires. For those that have determined to go through with it, I must tell you that it is a journey well worth the effort. Nice one, sista. 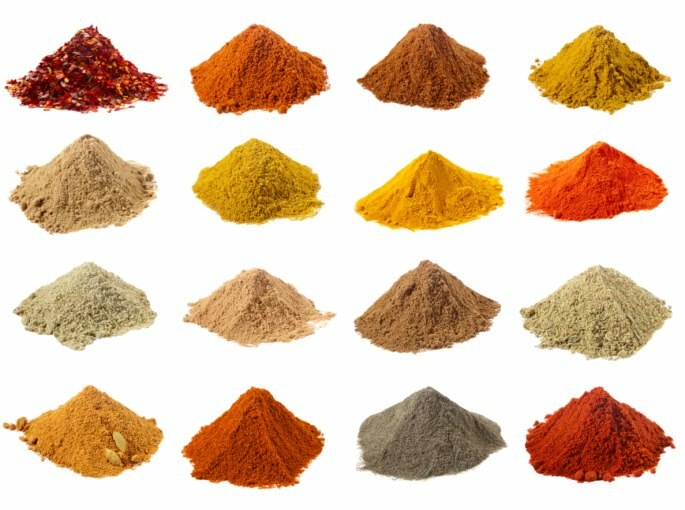 As one who has been on the 'completely natural' journey coming up to a year now, I'm intrigued by your new venture and wish you every success. Looking forward to reading more and sharing ideas. It just thought of it; "How did my mum and granny manage natural hair?" I need to ask my mum. I believe it requires patience cos I tried out Anita baker and ‎​you know the back goes natural,it wasn't as easy as I bargained. Will follows yours and see what I can do with mine cos I'm interested(not for any fashion feeling or religious purposes ‎​ℓ☺ℓ)It just thought of it; "How did my mum and granny manage natural hair?" I need to ask my mum. I believe it requires patience cos I tried out Anita baker and ‎​you know the back goes natural,it wasn't as easy as I bargained. This post has clearly inspired me on my Natural hair move! I need all the help I can get cuz right now im clueless! And u are right about what they did back then when there were no relaxers--now that makes me think!! I'm still grooming my cut hair as natural. Let's see how it goes. Thinking of going natural as well...I just hate the after-wash shrinkage. So annoying! @ enybees: Please, ask your mum, so you can share with us. We need to learn from the 'wise elders' here. @ MPB: You shouldn't have stopped, I was really learning from all you had to say. I try to stay away from single braids as much also cos the hairdressers pick the front too tiny and it stresses my strands. I don't texturize, cos it involves chemicals. I have been natural for 4 years now though I dont always have the hair out. I tend to alternate between braids, weave and afro especially since the cold winters here damage natural hair so I normally have it out summertime. Well done on the new blog dear. I can't see the follow link so I wasn't able to follow but will try again another time.